Where is the best place to install? Should I connect the TV to larger speakers? Should I connect the TV to Foxtel? How? 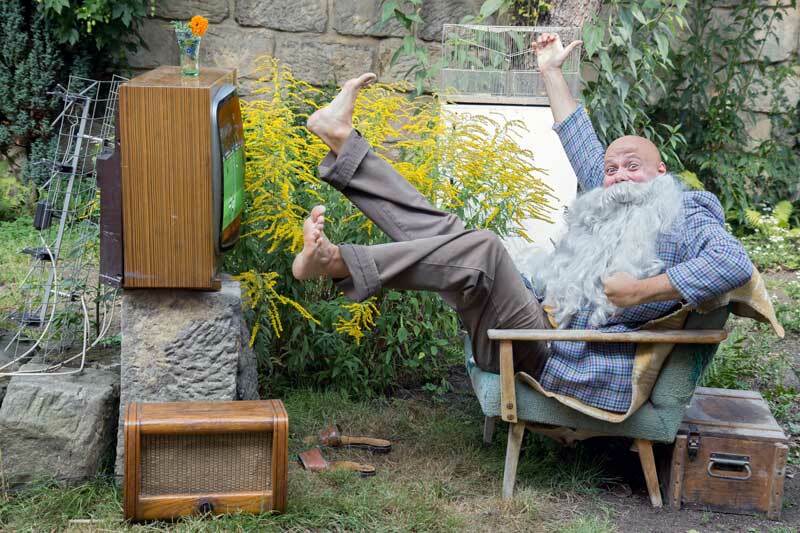 We asked around the office and had everyone submit their own Top 10 tips based on their experience, and the result is Seal TV’s Top 10 Tips for Installing a TV Outdoors. It’s a great resource for people looking at installing a TV in their backyard for the first time, or anyone else for that matter. Check it out here, and please give us your feedback if it’s helpful or not. This entry was posted	on Thursday, September 11th, 2014 at 1:37 pm	and is filed under Blog. You can follow any responses to this entry through the RSS 2.0 feed. Both comments and pings are currently closed.